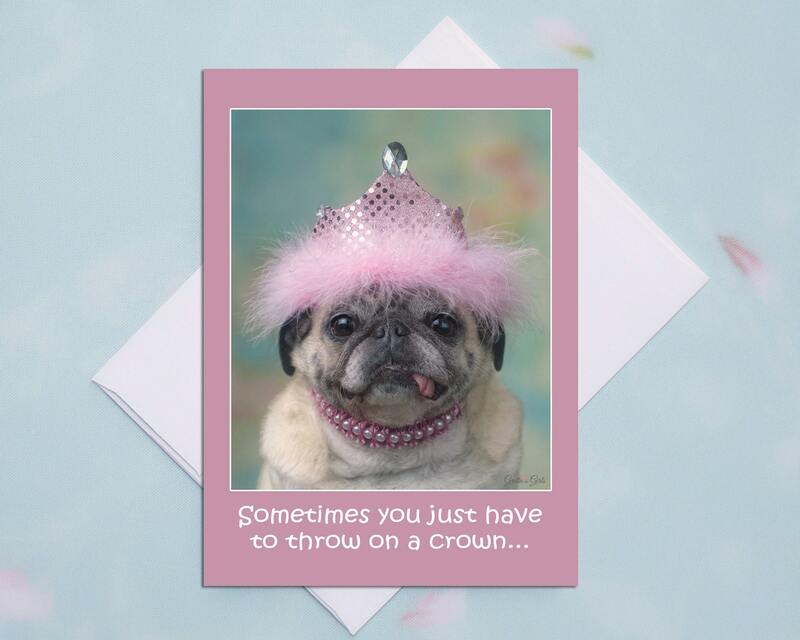 This item is one, "Throw on a Crown..." funny birthday card by Gretta's Girls and Pugs and Kisses. 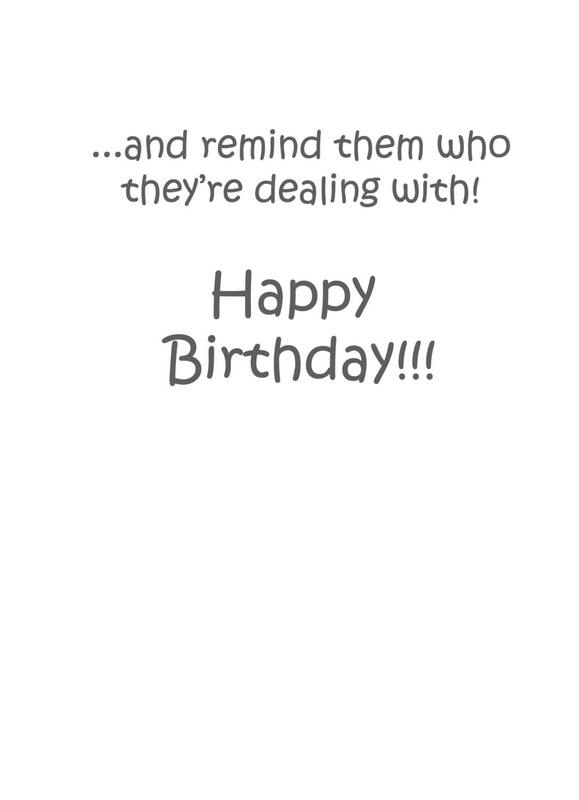 "Sometimes you just have to throw on a crown..."
"...and remind them who they're dealing with. 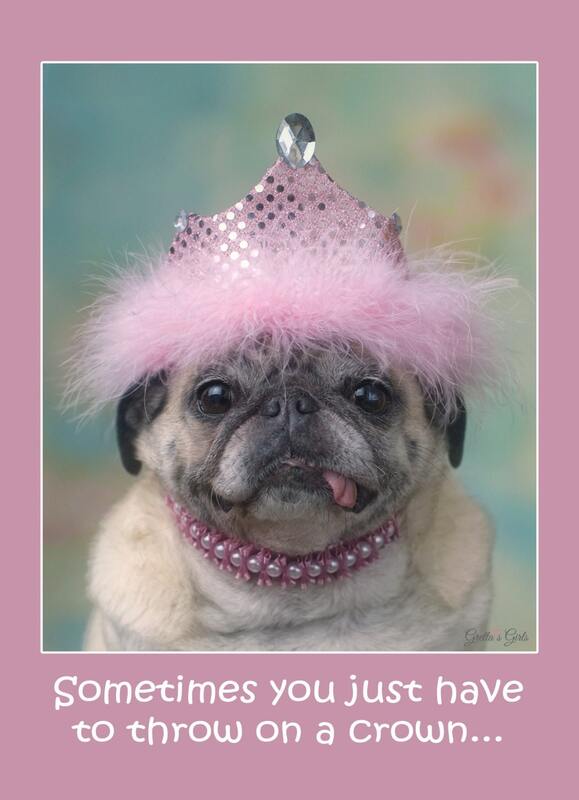 This sassy card will surely speak to your friend's inner princess on her special day.